Ever heard of such a thing where you have to eat a lot to shed weight? Sounds absurd but it is true and is being adopted by many people around the world. 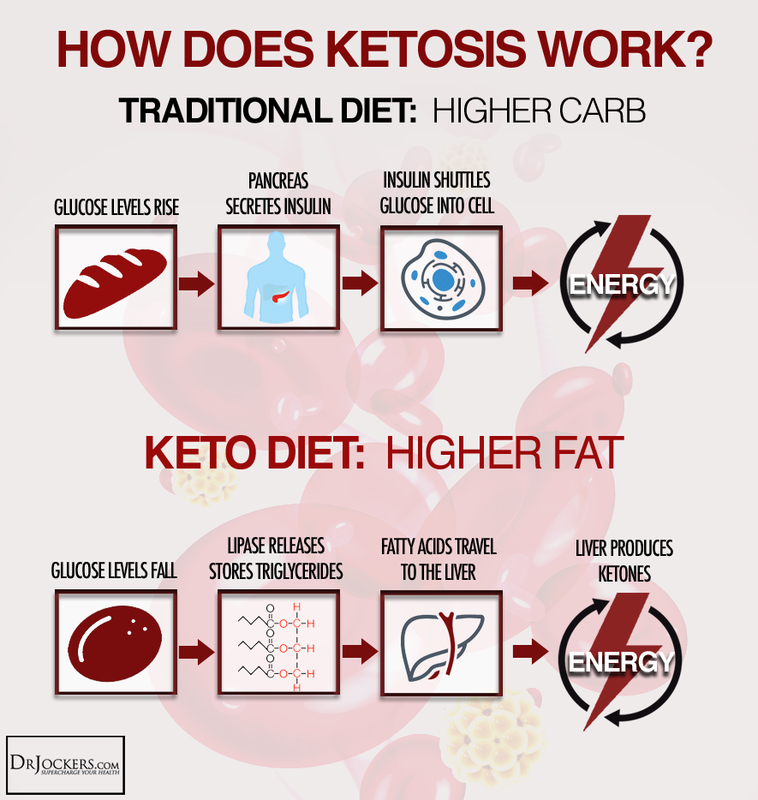 The Ketogenic Diet or Ketosis Diet involves a high fat, adequate protein and low carbohydrate consumption. 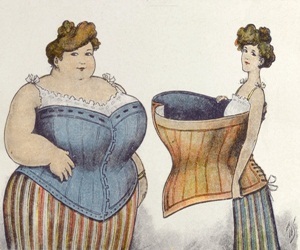 As it involves a high amount of fat, the diet forces the body to burn fat instead of carbohydrates. The liver converts this fat into fatty acids and ketone bodies to replace glucose and act as an energy source, especially to the brain. 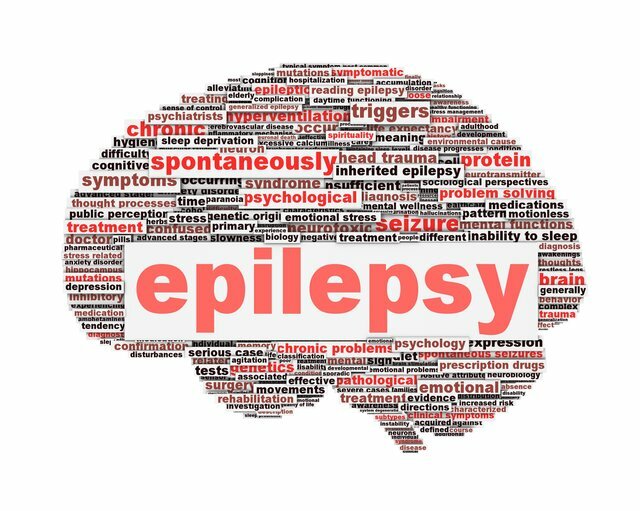 Also adopted by those who suffer from epilepsy, this therapy involves no pharmaceutical drugs. This diet was abandoned and discouraged during the 1920s and 30s but when no drug was able to provide a long term cure, the Ketosis Diet found its way back into the epilepsy management system. What is so great about this diet is that you do not have to worry about counting the calories while having a meal and completely missing out on enjoying it. 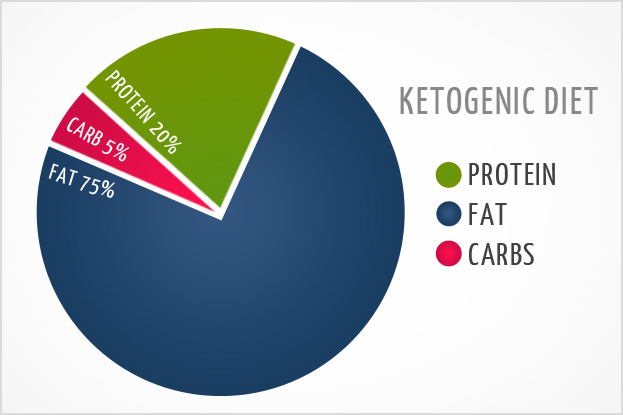 Ketogenic Diet adapts your body to consume more calories to convert them into energy-providing elements. 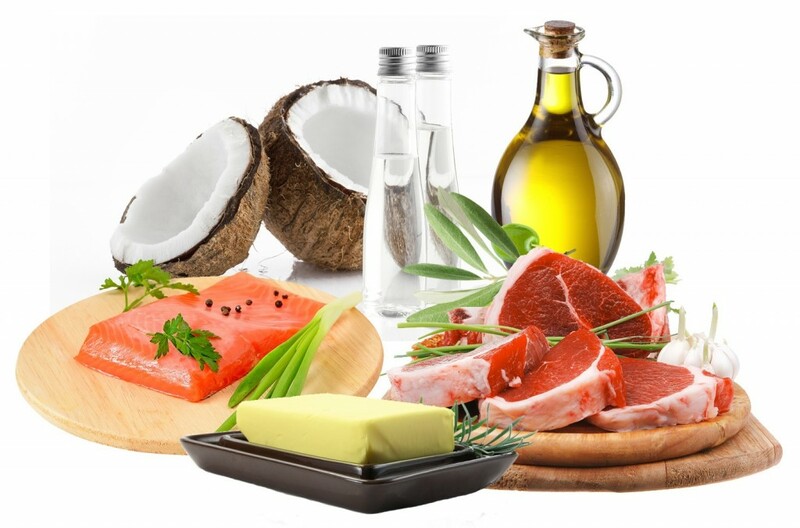 Ketogenic Diet includes meat (chicken, bacon, sausage, steak and ham), fatty fish (tuna, salmon and mackerel), eggs, cheese (cheddar,goat, cream, blue and mozzarella), butter & cream, avocados, condiments, nuts & seeds, healthy oils (olive oil and coconut oil) and low – carb veggies (green vegetables, tomatoes, onions and peppers). 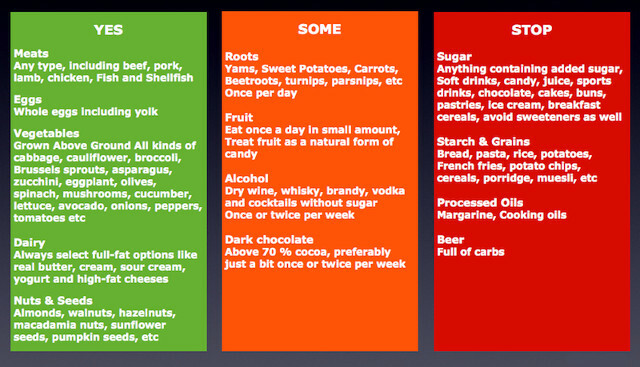 Everything apart from these should be avoided, including alcohol, fruits, sugary foods and grains. This diet has many benefits. It reduces epileptic shocks by 50%, helps in weight loss, controls type 2 Diabetes, improves insulin sensitivity, reduce acne. 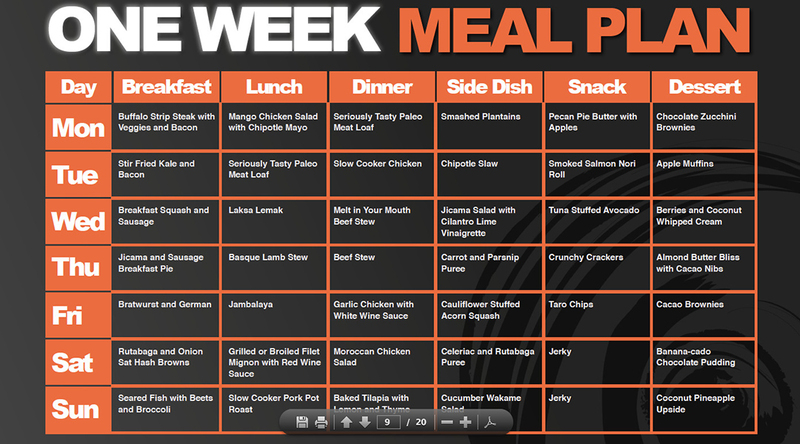 On the other hand, there are a few troubles you might face during the initial stages of adopting this diet. Increased hunger pangs, sleep problems and difficulty in digestion are few of the common symptoms but they all pass away after 3-4 weeks. The diet requires complete dedication. It does not harm your body adversely nor is it a dangerous activity. Start with small changes so that your body can find it easy to adapt.